Info:Ok some people think I look like a 10 year old! 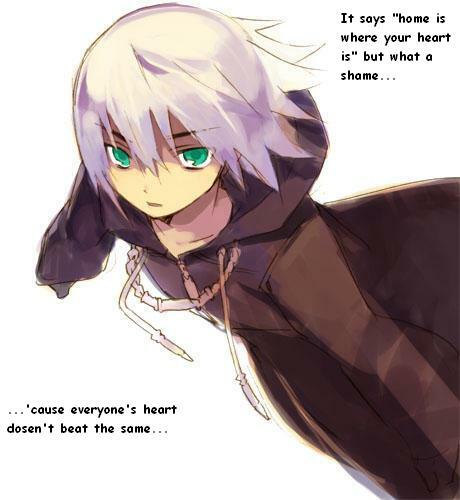 Im really 137(fairy years are diferent) Im trying my hardest to get along with everyone down here on Earth. 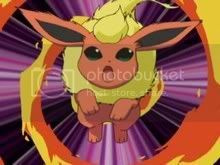 Oh and this "Pokemon Trainer" gave me this thing called a "Pokemon" and said its a Flareon. Weird much? 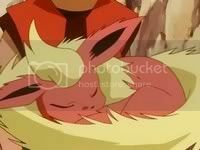 Flary the level 44 Flareon! 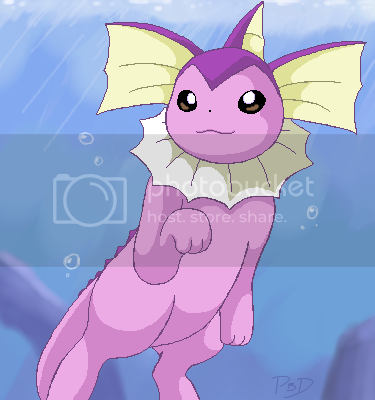 Spwash the level 23 Vaporeon! Login or register to add fairy_princess_tabi as your friend!